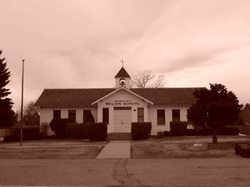 CCVHS meets quarterly at the Melvin Schoolhouse or the Smoky Hill Library and has various speakers. At least one field trip or picnic is planned every summer. All functions are open to the public. The CCVHS newsletter, The Quill is published quarterly.